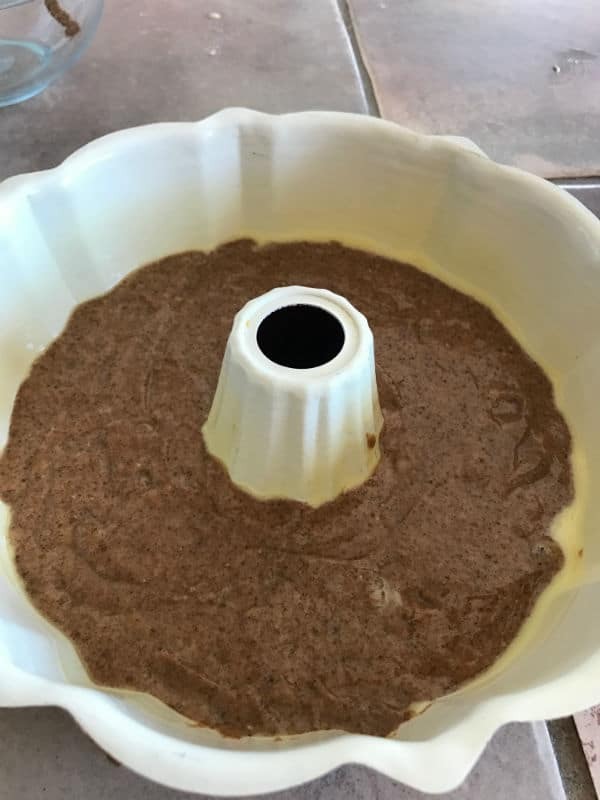 Mothers day cake recipe; Roasted Powdered Milk Cake! 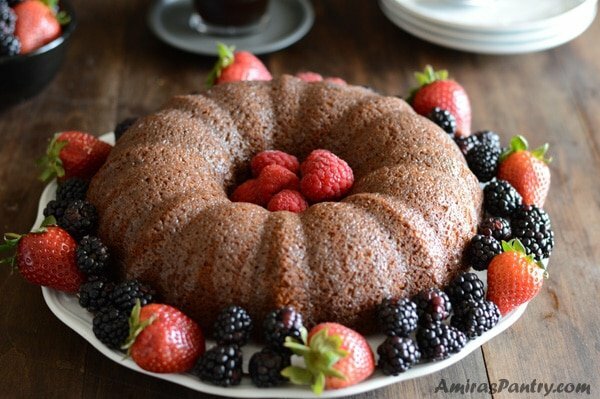 Roasted powdered milk cake, this is an easy, last minute and mama approved dessert. 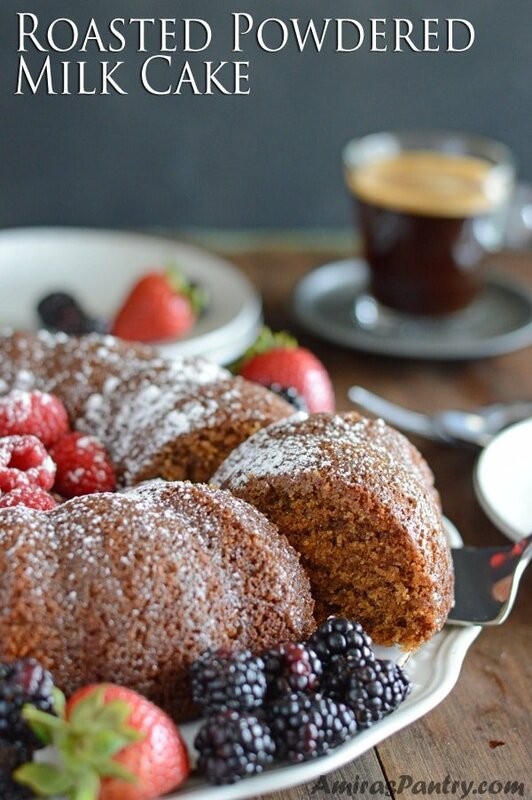 This Mother’s day, there is no better way to say thank you than a slice of this cake for breakfast. 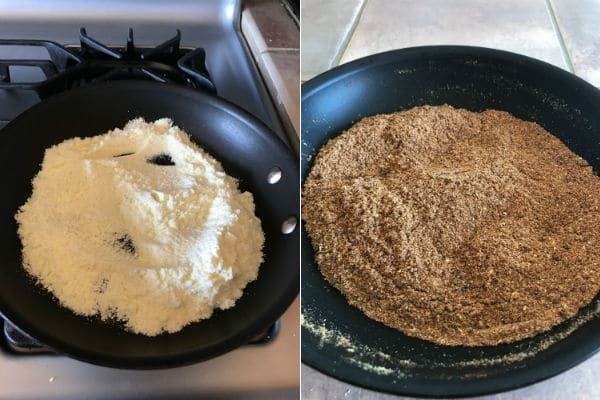 Have you ever tried a roasted powdered milk dessert recipe? These are desserts that include roasted powdered milk as a key ingredient. I’ve wanted to try these recipes in many occasions before but did not have the chance, now is the time. 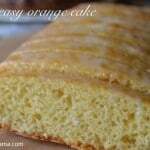 It turned out great, the roasted powdered milk gave this cake a very desirable nutty flavor. Drizzled with condensed milk and some fruits on the side, voila, you get your special mama a stunning breakfast/dessert. Mouthwatering and visually appealing, better yet so easy to make. Do you know what a fidget spinner is? If you have kids at school, then probably you have. What is this things that is going viral!!! It is very clever, really whoever created this thing is a clever person. Let me tell you our story from the beginning. Looking like I am from another planet, I asked what the heck is a fidget?. My youngest told me it is something that spins and sold at Amazon for 5 bucks. I asked him how come you want me to buy a thing for $20 at least to make a $5 toy? He replied that he does not want to cost me money . We stayed the whole way back home convincing him, although he has good intentions, but this is not cheaper, silly little guy. Anyways, when I was asking what is a fidget, the two big brothers kept saying ” it is a toy that is in everybody’s hand at school”, ” Even if it is in everyone’s hand does not mean we go after it! !” and they lectured my poor little one about how important to be content with what you already have and not asking for more just because it is everywhere. What a proud mama I felt, yes, finally I am reaping my efforts in teaching them good manners. But I ended up getting one for my little kid as he fulfilled his promise and behaved well in class. When it came home, my other two went crazy over it !!! and each one asked me for one for himself!. Seriously guys, where did the lectures go? One of them stayed for almost an hour searching Amazon, reading descriptions in details, people rating,…etc to come up with the perfect fit. 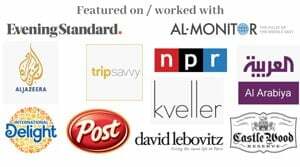 Then he said ” Look mom, it says this can help those with ADHD, isn’t this what I have?”, as if he is justifying the purchase, what a clever move . So now we have three fidget spinners in my home and I am really thinking of getting one for myself . It is so annoying to the point that it is addicting!!. Somehow it indeed relieves stress, like chewing gum or a stress ball. 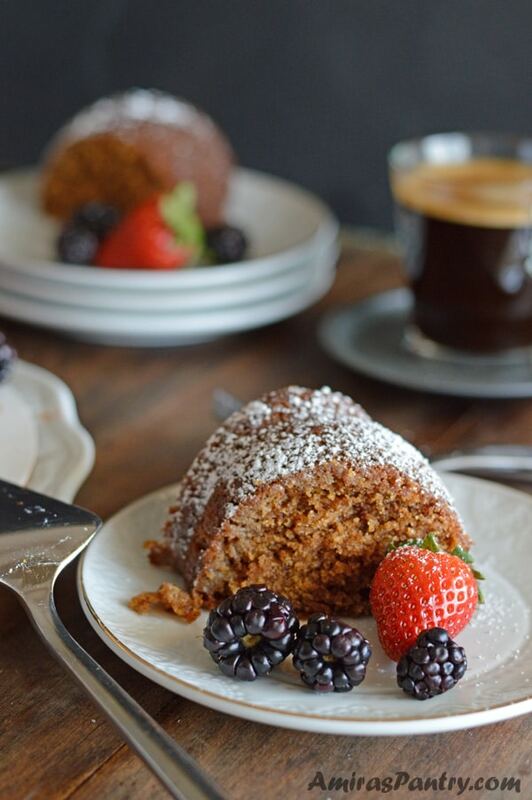 Now back to our cake, let me show you how to make a roasted dry milk cake. First, of course, we need to roast the dry milk. Now you need to be very careful not to burn it. It will give an unpleasant flavor and smell it it went beyond just roasting. The rest is easy, just milk, water, oil and add some sugar. Then of course a little bit of flour then the roasted milk and off to the oven. When it is done, let it cool down and then drizzle with some condensed milk. It will soak up all the milk and becomes sweet and sticky to the touch. 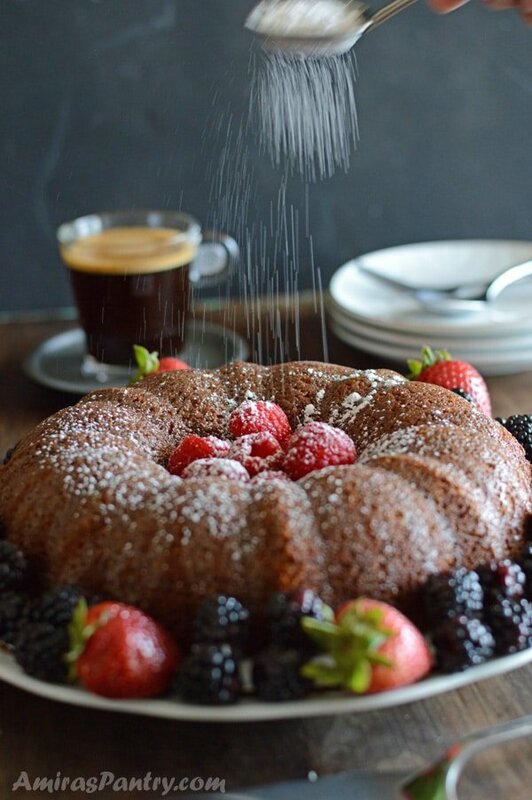 You can dust the top with little powdered sugar, just for the look and serve with fresh fruits. Add to that your mama’s favorite coffee and you’ve treated her to a nice homemade breakfast that will put a big smile on her face. Fresh fruits to accompany cake. In a skillet over medium heat, roast the milk until it is evenly toasted and brown. 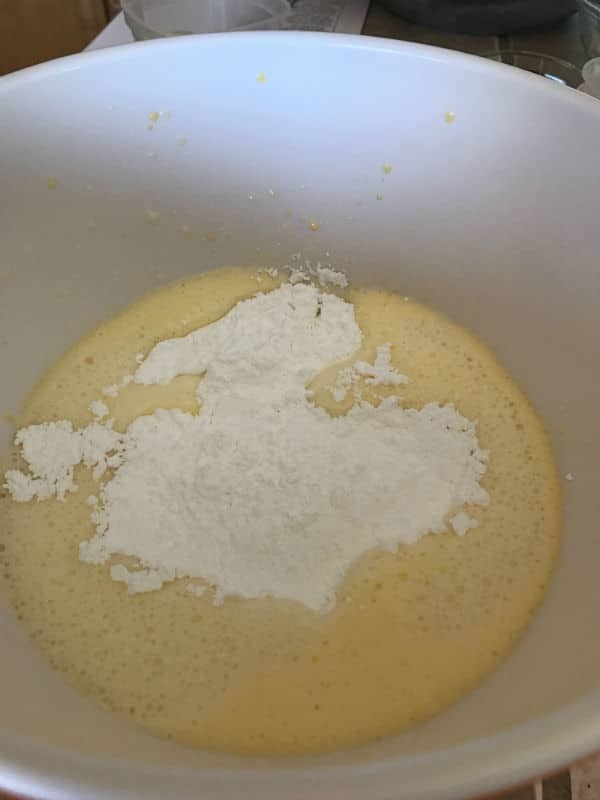 In a bowl mix vanilla and eggs until foamy. Add oil and water, mix well. In a separate bowl, mix the flour and baking powder. Add them to the egg mixture and beat until flour disappears. Add the toasted milk, mixing well until everything is well combined. 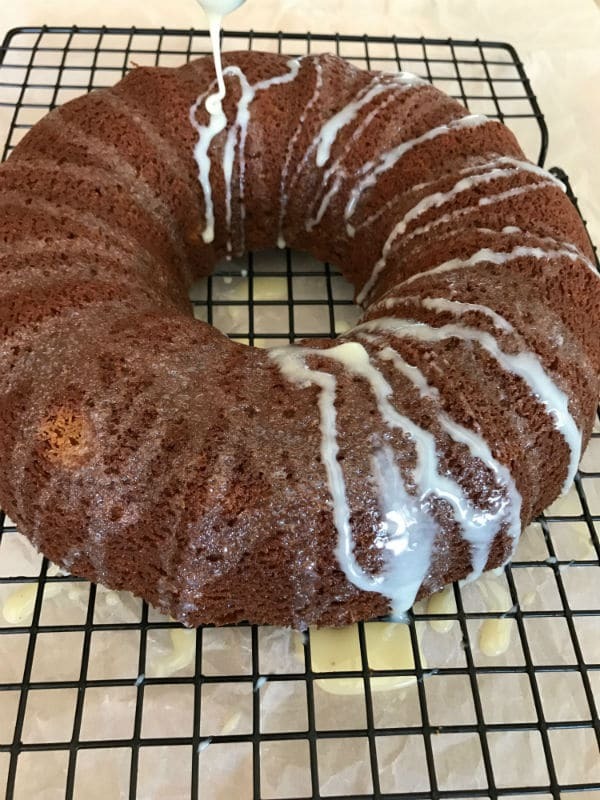 Pour the batter in a prepared bundt cake. Bake for 25-30 minutes until done. Take the cake out and let it stand for 2-3 minutes until able to handle well. 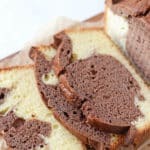 Flip the cake to take it out and immediately drizzle with condensed milk or syrup. Garnish right before serving with some extra powdered sugar. Serve with fresh fruits or nuts. I’ve used 1/2 a can of sweetened condensed milk. 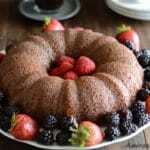 I have so far ONLY tried this recipe of yours and I am your huge fan now! This was sooooooo delicious, soft and good! My mom, dad and brother loved it! Never thought of roasting milk powder.